After you learn about the fundamentals of a bullet journal, it is time to actually start including pages and collecting bullet journal ideas. This really comes down to knowing what you need to include in the journal, but is also based on what your personal needs and style are. 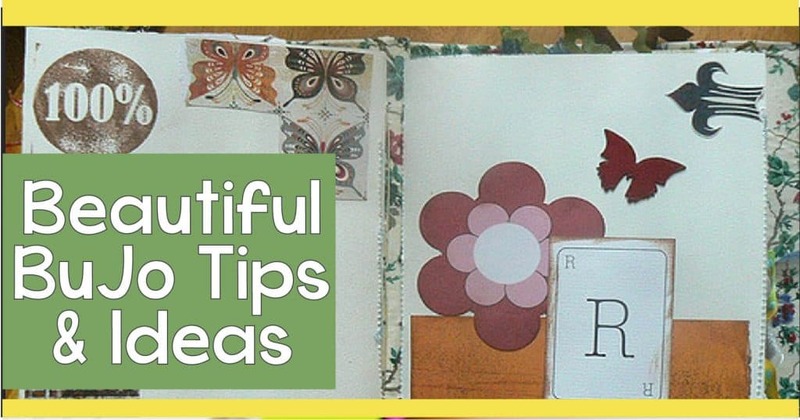 The following tips help you include all the right things in the bullet journal and also includes links to inspiring images, bullet journal ideas and spreads. 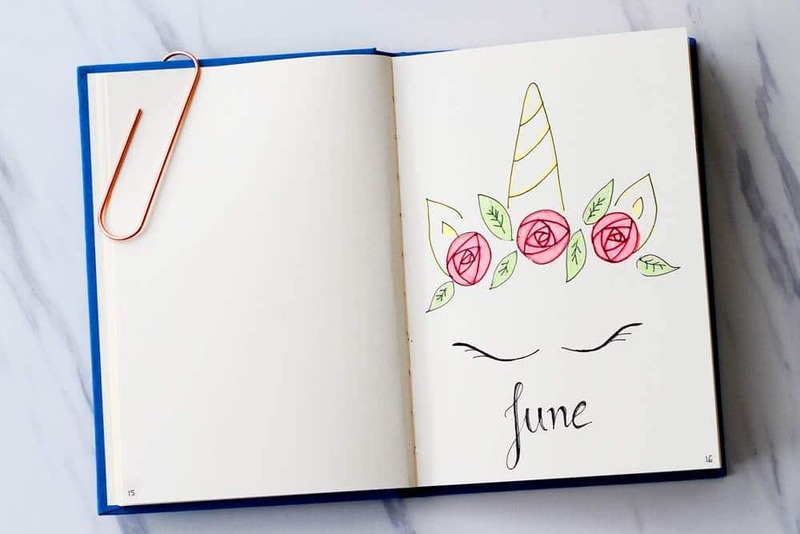 To start with, your bullet journal should include an index with page numbers on each page, and symbols for the various notes. 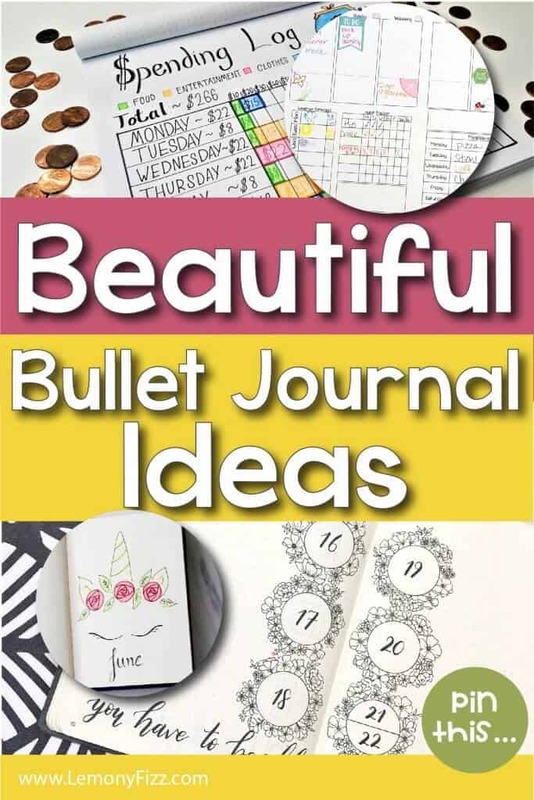 These are some of the basic elements of a bullet journal that help get it organized and let you know how to find different sections of the journal. Not everything in your journal has to be about your daily tasks and to-do lists. You can also get more in-depth and really keep track of where you want to be in life. 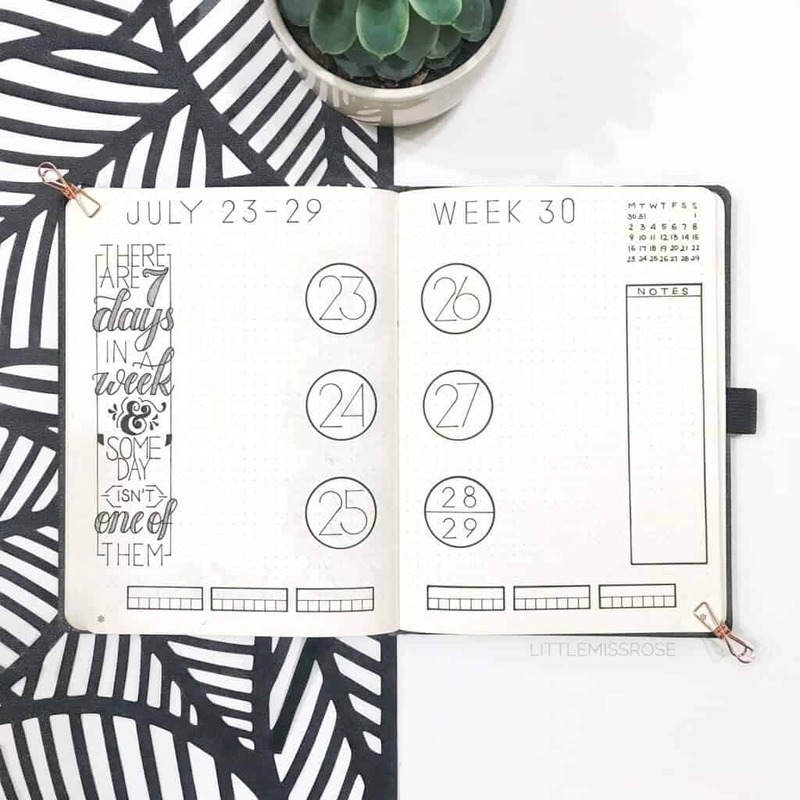 These bullet journal ideas for tracking life goals, spending and saving will give you some great ideas on how to use your journal to track your life goals. 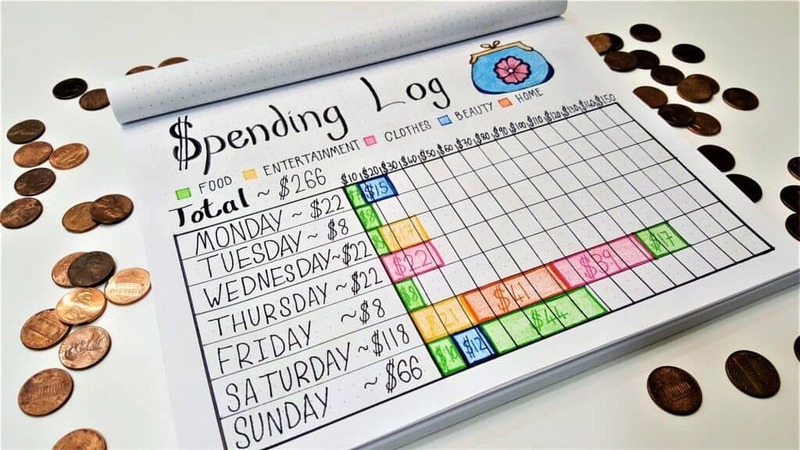 A great way to track your savings in a bullet journal by Sasha at Life’s Carousel. Track your savings or spending with unique bullet journal ideas like this one. It can be a spread for the week or for the month. Whatever your budget goals, you can adapt it and make it fit your style. If you are trying to start a business, definitely include that in your bullet journal. Enter notes about the type of business, what you need to start it if you will have employees, how to get the legal and tax information done, and what marketing methods you would like to use. 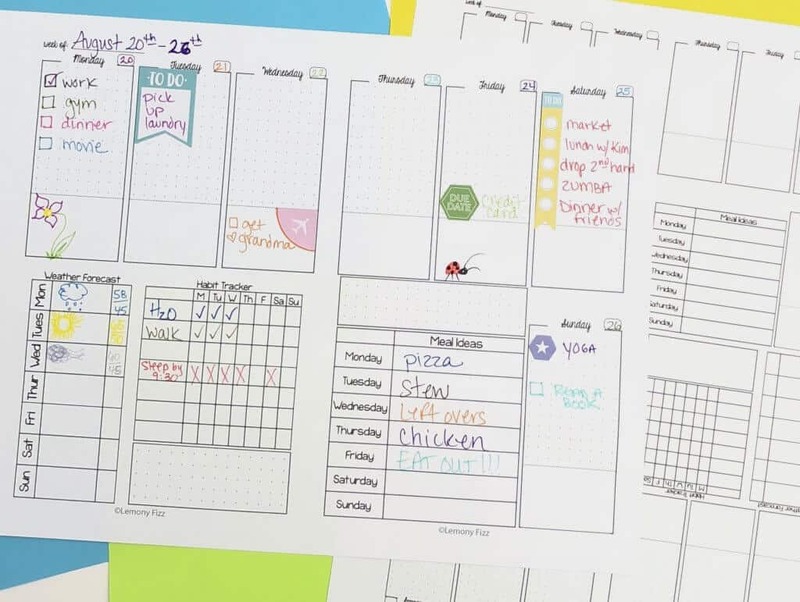 Something many people struggle with when putting their bullet journal together is knowing what page layout and design to use. You might find that your bullet journal ideas are felling a little boring or you can’t quite organize the layouts properly. Here are some recommended page layouts and designs you can use. When designing the layouts for your schedule and calendar portion of the bullet journal, use multiple options. Don’t just restrict yourself to one style, but really use whatever works best for you. Perhaps your journal has so many sections, you really only have room for a monthly calendar. You can also use one version to create multiple page spreads from a simple design like this post will show you. That is totally fine! 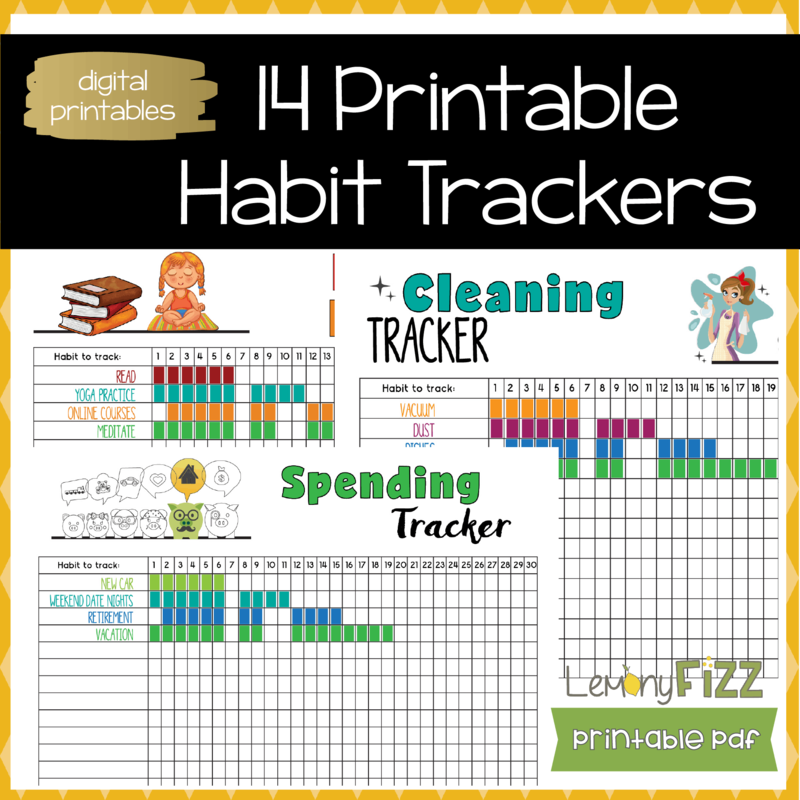 But others might find it helpful to use daily layouts and weekly layouts as well. 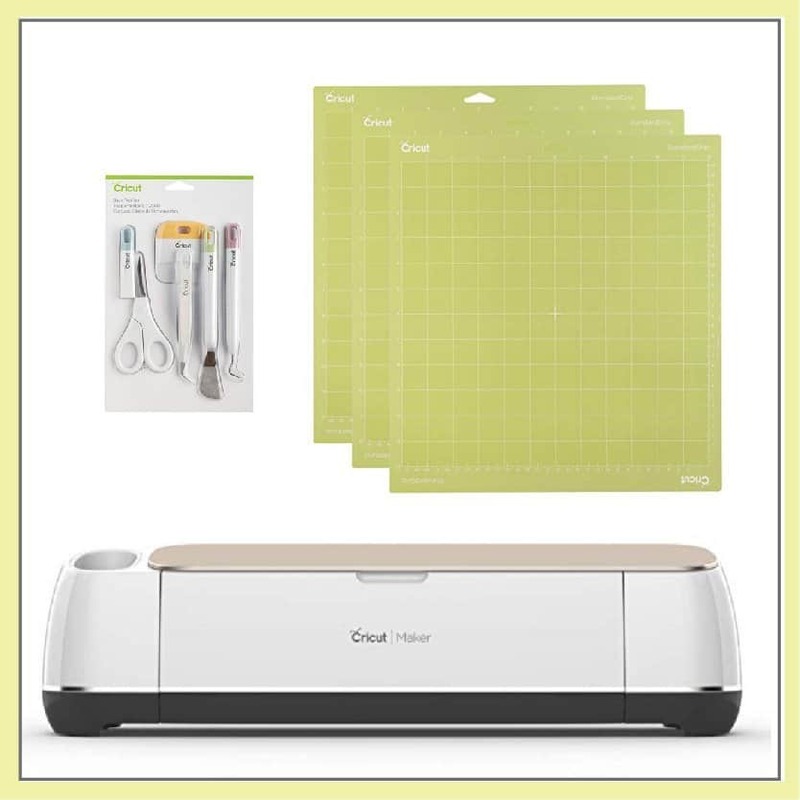 These are great because they provide more space for writing, but in the end, it is up to whatever you want and what your needs are. Another good idea for your layouts is to use a time-based daily layout. 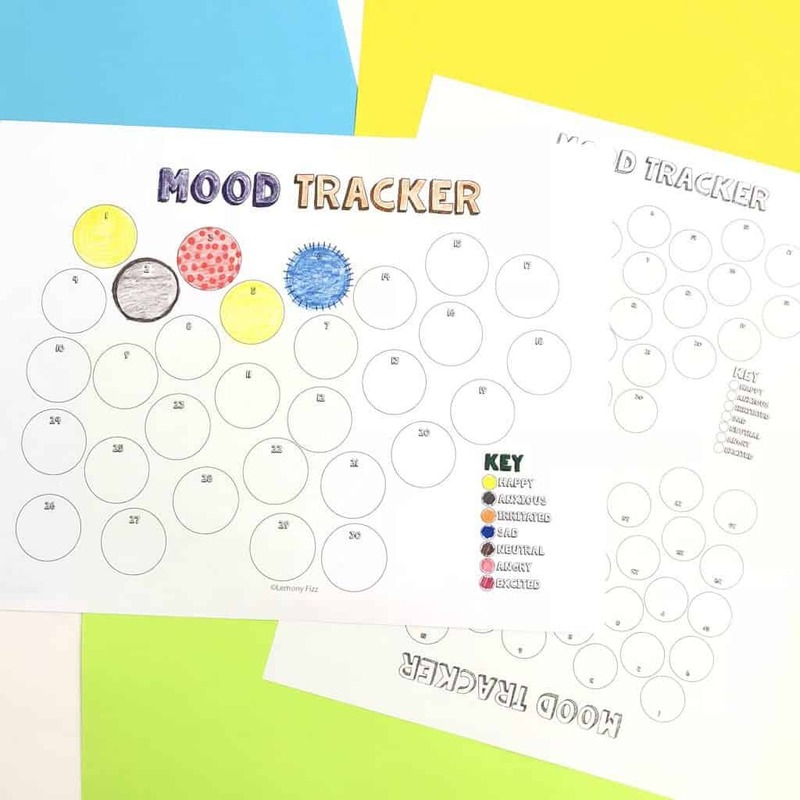 This is for when you are tracking things like your moods and feelings, or what tasks you are completing on any given day. 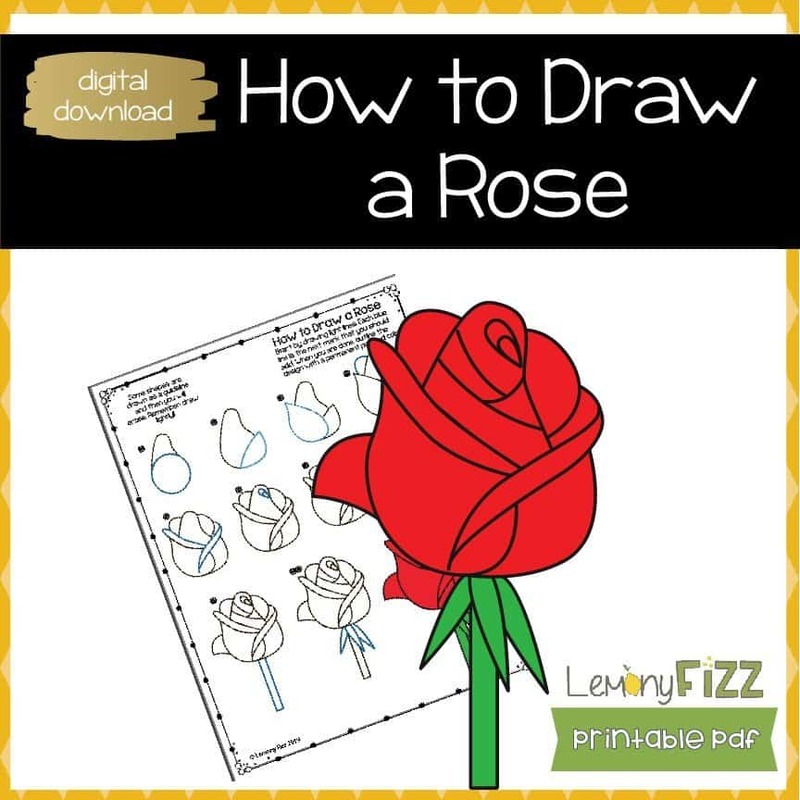 Include your favorite icons, doodles, and artwork. If you love unicorns then fill that book up with unicorns. If you love cats, then make everything in your journal about cats. Personally, I’m going to create a Harry Potter themed bullet journal. It makes my heart happy just thinking about it! 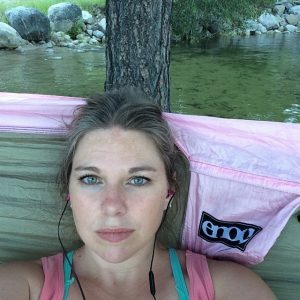 Remember that everything you read about bullet journals is nothing more than a guideline. There are no hard and fast rules here. You can be as creative as you want, so don’t feel pressured to have the most unique or the prettiest pages. You are also not forced to use layouts you find elsewhere, but to create your own as you see fit. That is one of the great things about having a bullet journal. It is also a good idea to include some pages in the bullet journal with no layout whatsoever. 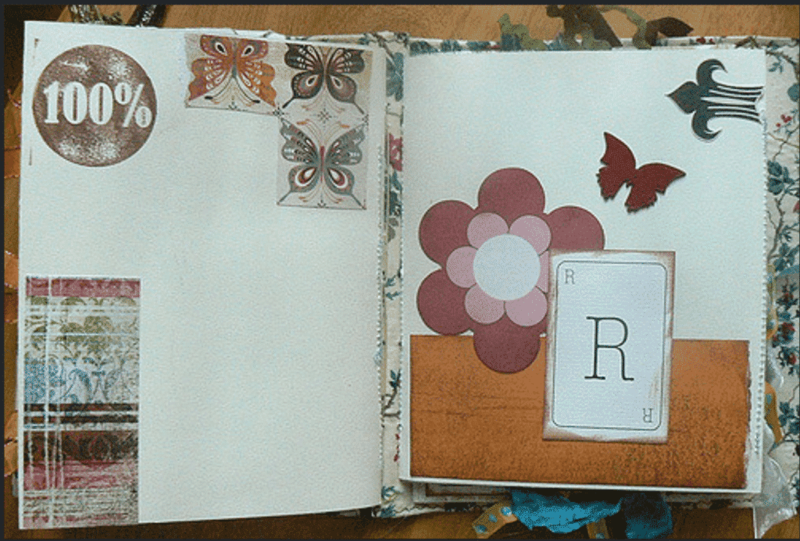 These are similar to traditional journal pages, where you are just jotting down notes in any manner you want. You have no guidelines or set boxes you need to stick to. Just start writing, doodling, and making notes about whatever you need to remember at a later date.